3 lb. 4 lb. 5 lb. 6 lb. 7 lb. 8 lb. 9 lb. $10.99 to $26.99 & FREE Shipping on orders over $59 $35. 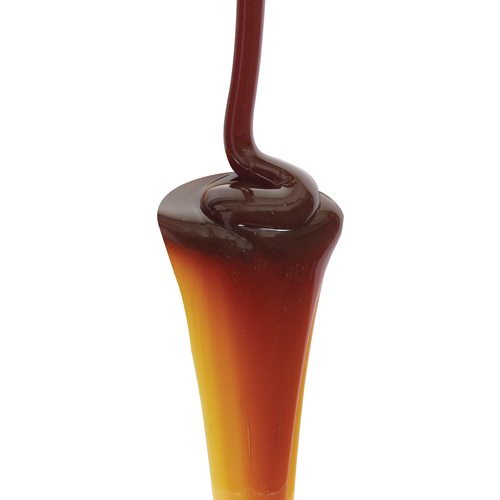 Use our rich, malty, amber colored Munich Malt Extract to make delicious, true to style, German lagers such as Marzens, Bocks, and Doppelbocks. But don't limit its use to just these beers - try it out in any recipe where a rich, malty flavor sounds good! Made with 50% Munich and 50% Pilsner malt in a multi-step mashing process. You can count on this extract to deliver malt flavor but still have a high degree of fermentability. When shopping for Munich Extract consider buying it from a supplier like MoreBeer! that packages and moves lots of volume. 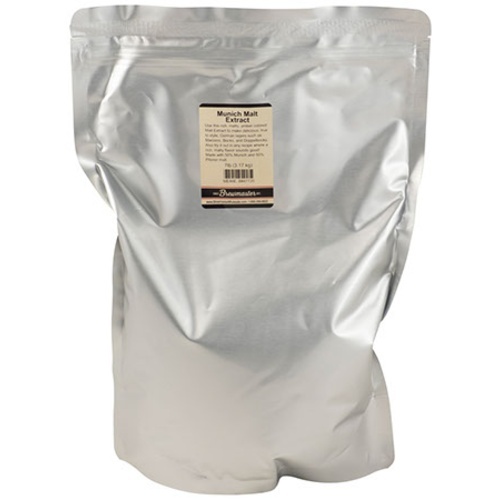 We also package our own malt extract in multi-layer oxygen barrier bags that keeps our extract incredibly fresh. And when it comes to brewing Malt Extract brews the freshness of your extract is key. We recommend customers to store their extract in the refrigerator if they do not plan on using it within 8 weeks. Midway malt for Amber Kellerbeer. Amber liquid malt not available. Great product. Very simple to use. BEST ANSWER: The lovibond is 8. Cheers! We make a lot of different beers, and this past year this extract was the basis of our favorites! I used this syrup in a pale ale recipe and it rounded out the malt profile very nicely. Worked well on waffles as well! I tried this malt extract and found it adds depth and complexity to the flavor profile without leaving too much residual sweetness. Great Munich extract malt. It tasted and smelled very fresh. The Munich sweetness and breadiness was present. I also felt it attenuated well using a proper pitch of yeast and O2. I like malty beers. This extract makes for a quick and easy brew session. Add your hop profile. Add additional specialty malts for additional flavor..or not. The extract alone with a good hop profile will produce a very pleasant beer.